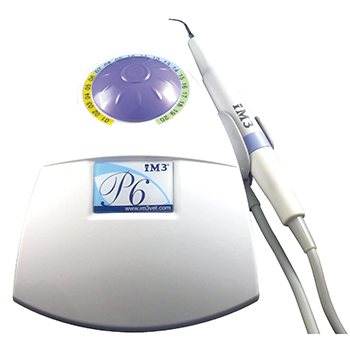 The newly designed Piezo P6 dental scaler is compact in size and high in quality. 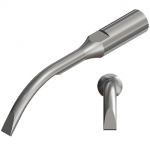 The P6 Piezo is designed and manufactured to meet the most demanding scaling environment. 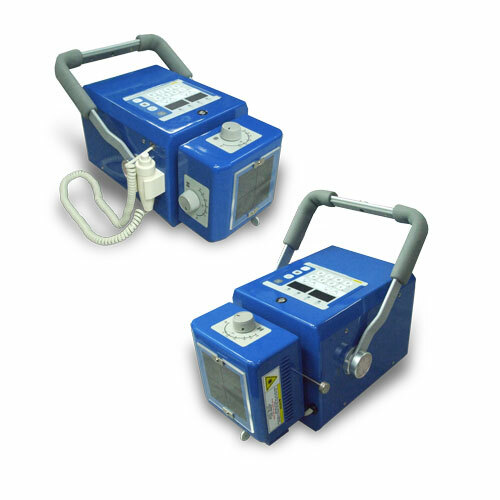 setting dial (1-20) that allow users to set power output at their desired level of operation. 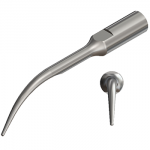 The P6 Piezo’s handpiece and tips are autoclavable and Satelec® compatible. Dimensions: 7.68”(L) x 3.38”(W) x 3.27” (H) – Weight: 1.6kg. 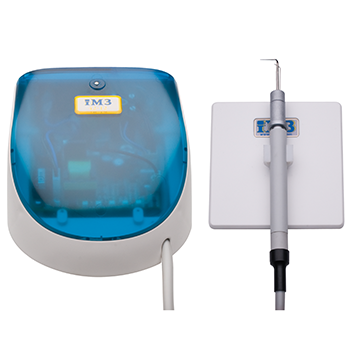 Piezo ultrasonic scalers have more power and generate less heat than cavitron style scalers. 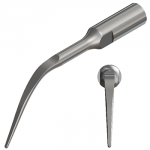 The tip action is linear and the movement of the tip is used to remove plaque and calculus by physically scraping the tooth’s surface. 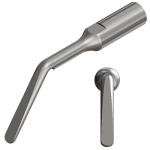 The tip should never be used on its point as it will work like a jackhammer (wood pecker) and create a hole in the tooth. 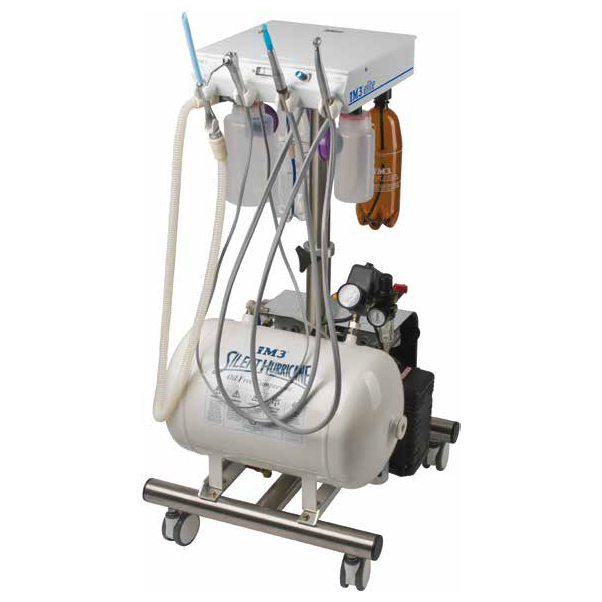 The main disadvantage of the Piezo is still the heat generated, enamel damage and the limitations of scaling 1-2mm safely subgingivally.